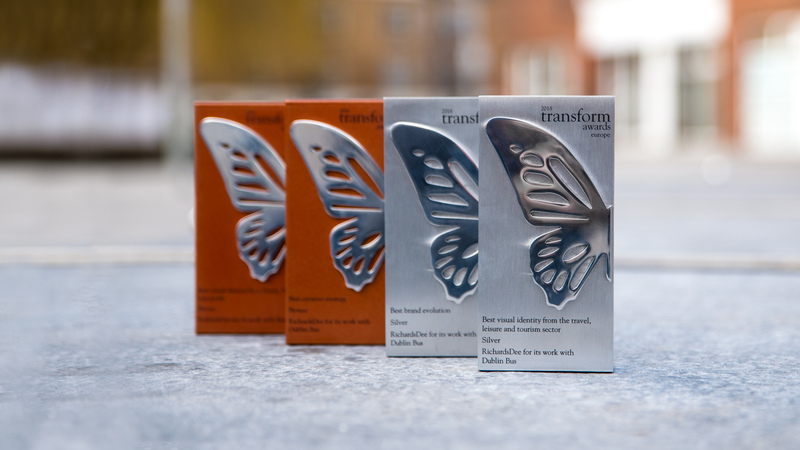 We are delighted to have won four awards out of four categories entered in the ninth annual Transform Awards Europe. Established in 2009, the Transform Awards has evolved into a celebration of the indispensable talent that exists in international branding. 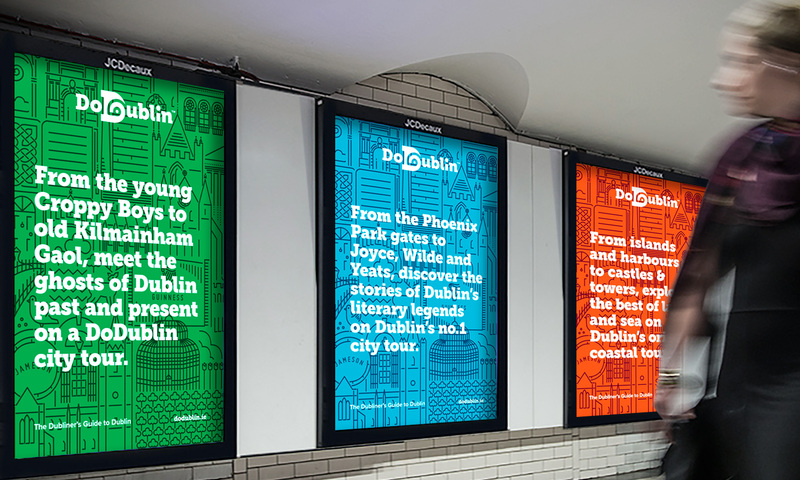 The 2018 Awards celebrated outstanding branding and rebranding projects from the UK and Europe. The awards consistently set a stronger benchmark for work in brand development while reflecting the growing significance of brand in strategic corporate communications. 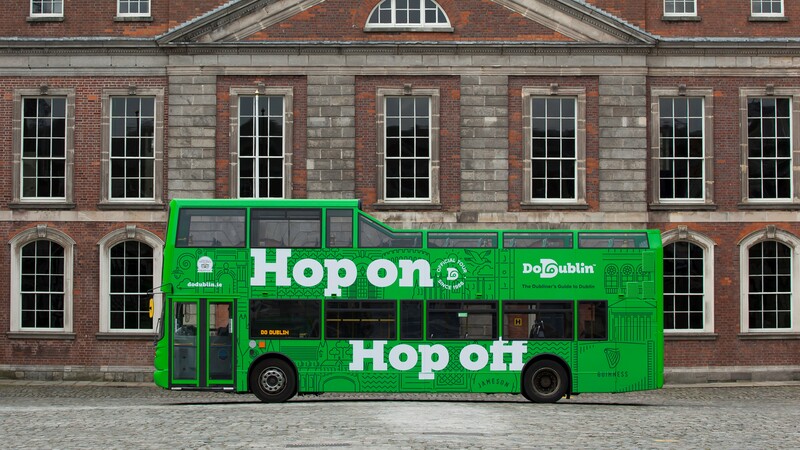 Our work with Dublin Bus on DoDublin has been won awards for Best Brand Evolution, Best Creative Strategy and Best Visual Identity in the Travel Leisure and Tourism Sector. 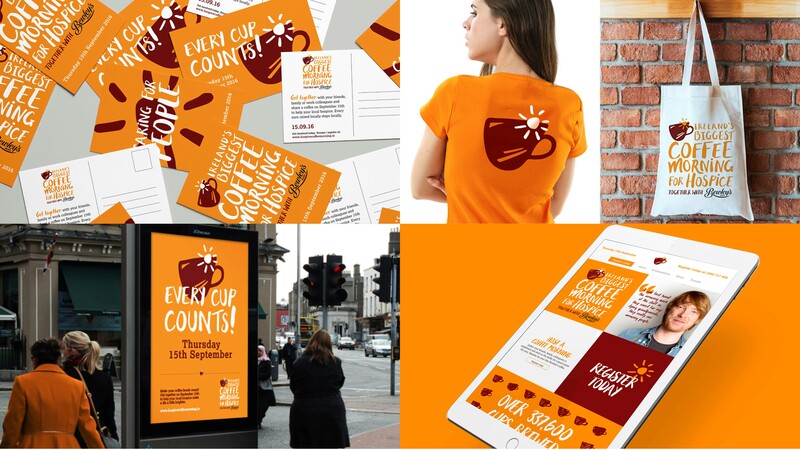 Our work with Bewley’s and Hospice on Ireland’s Biggest Coffee Morning for hospice won a bronze for Best Visual Identity from a Charity, NGO or Not-For-Profit category. Transform is a publishing and events brand dedicated to the global rebranding and brand development industry. 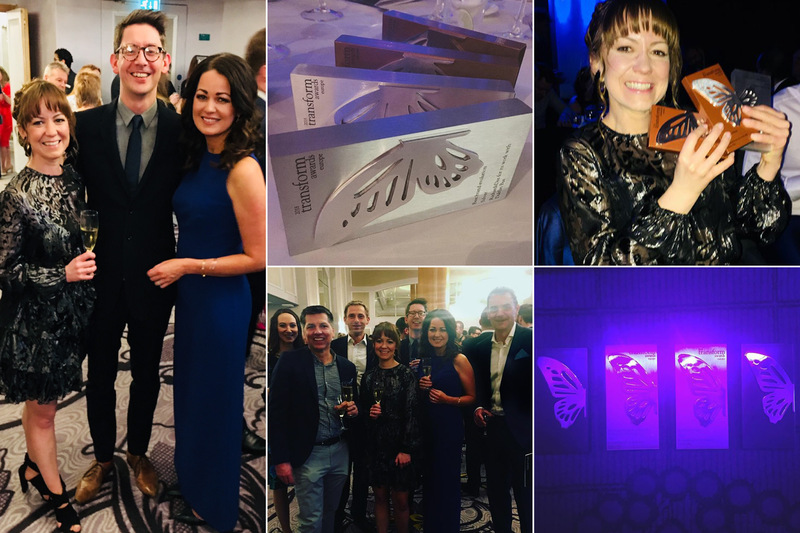 The Transform Awards celebrate the best in rebranding, employer brand strategy and brand development in Europe.